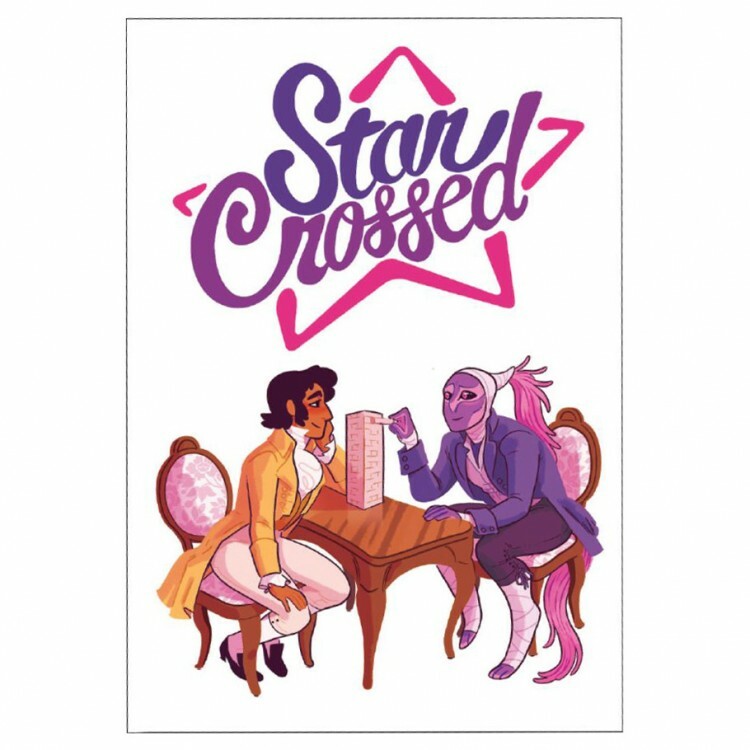 In Star Crossed, you’ll craft characters who are powerfully attracted to each other, but have a compelling reason not to act on their feelings. Some of the things you’ll want your character to do are going to increase that attraction—and when that happens, you are going to pull a brick out from an increasingly shaky tower and place it on the top. If the tower falls, your characters act on their feelings! Will your love be doomed, triumphant, or something in-between? Find out in STAR CROSSED!